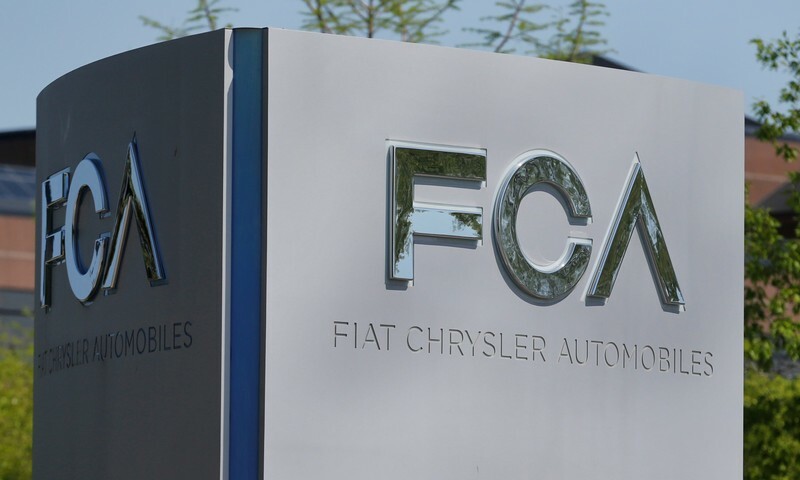 WASHINGTON (Reuters) – Fiat Chrysler Automobiles NV told Reuters on Thursday it paid $77 million in U.S. civil penalties late last year for failing to meet 2016 model year fuel economy requirements, the first significant sign the industry is facing hurdles meeting rising emissions rules. The Italian-American automaker has been lobbying the Trump administration to revise fuel economy requirements and last year regulators proposed freezing requirements at 2020 model-year levels through 2026. Yes but we all feel so much better dont we? 1. Yes but we all feel so much better dont we?